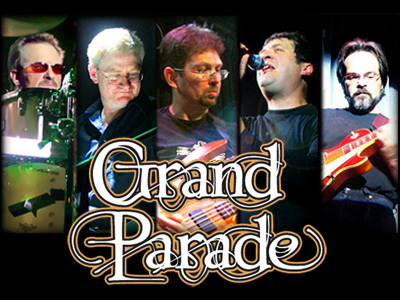 Grand Parade has been performing the music of Genesis for over a decade. With special emphasis on the technically challenging progressive rock era, Grand Parade uses a wide range of electric, acoustic, and synthesized instruments to capture the details of studio recordings while emphasizing the energy and enthusiasm of live Genesis performances. An evening with Grand Parade will include a cross-eras performance of early Genesis music from the 1970s, ranging from the eclectic, often quirky Peter Gabriel-era (along with reproductions of some of his famous costumes and masks) to the lush, romantic, and sometimes jazz-fusion influenced Collins-era.